The many visitors who flock to Cape Cod each summer have no shortage of resources to point them toward the region’s beaches, landmarks, and other attractions. 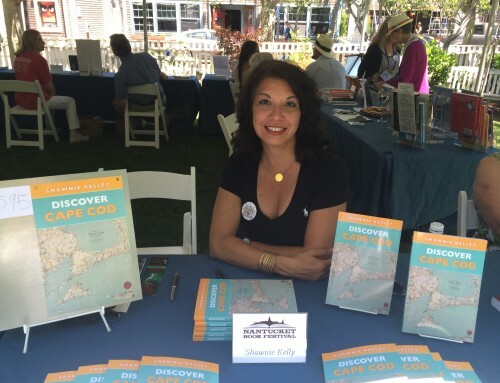 But Shawnie Kelley, author of the new travel guide ‘Discover Cape Cod,’ thinks there is room for her book’s unique approach. The book offers 27 short entries on historical people, places, and events throughout the Cape and Islands, each one followed by a suggested activity to help readers experience some aspect of it for themselves. For example, the chapter covering an early skirmish between Pilgrims and Native Americans recounts the brief, confused battle, then directs visitors to Eastham’s First Encounter Beach, where the struggle took place. Another, on the unsuccessful shelling of Falmouth by the British during the War of 1812, points those interested in learning more toward that town’s historical society. 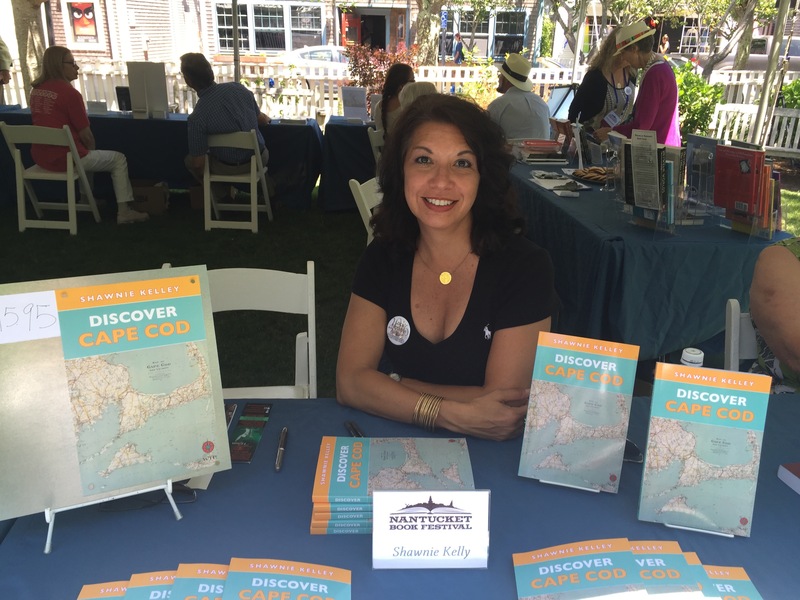 Kelley has been visiting the Cape herself for about 20 years, and currently owns a timeshare in West Yarmouth. 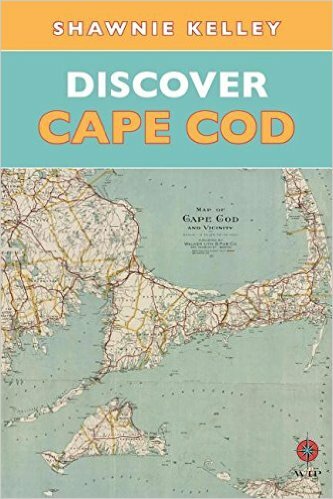 She has previously written another book on local history, called “It Happened on Cape Cod,” as well as several travel books. 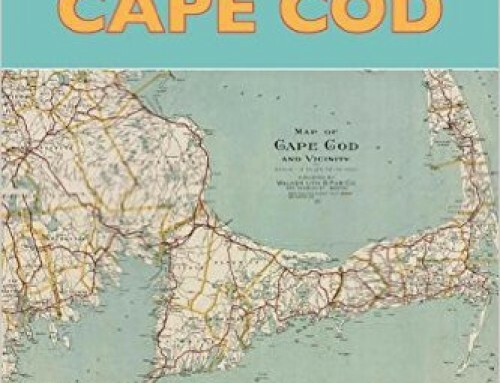 Her newest project was an outgrowth of her fascination with the Cape’s long history. “It started off for my own pleasure, but then it became, ‘We should write a book based on how we like to travel, knowing the background of where we are, knowing the history of where we’re traveling,’” she said. Naturally, Kelley has her favorite stories, including her chapter on two tanker ships that met disaster off the coast of Chatham in 1952, necessitating a daring Coast Guard rescue (the same story chronicled in the upcoming movie “The Finest Hours”). “That story was just mind-blowing to me,” she said. “Also the story of the Whydah, the pirate ship that sank in 1717 off the Coast of Wellfleet.” That story is told in two chapters, one dealing with its sinking, the other with its raising by treasure hunters over 250 years later.